The boy played his best game of soccer yet! Where is the little boy who would not go on the field last season, who cried, who hid behind his mamas legs. His coach said he played so well today, his best ever! I am so proud! The other team were a couple of players short and he was happy to turn his shirt inside out and play for their team for half the game, when some of other kids wouldn't. That made me even prouder. The children are off for the day with their daddy and grandy in the vintage car rally. It's Lulu's first time. They have been so excited all week! I have been so excited all week! 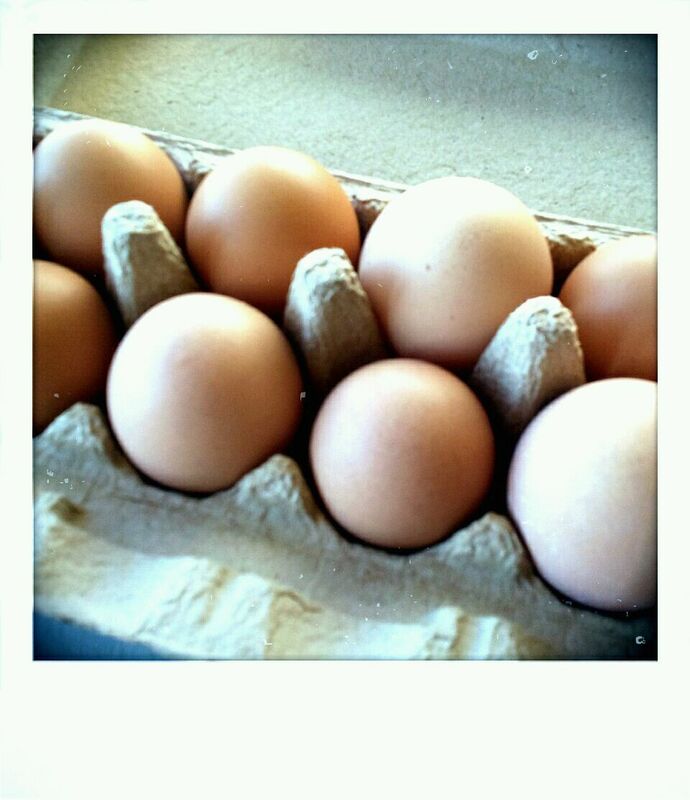 I went to the farmers market and bought some beautiful eggs. The ones laid by free roaming grass fed hens. I also happen to treat myself to some delicious dutch pancakes for brunch. I went to the library and read a few magazines by a sunny window. A friend called and invited us over for a roast dinner tonight. My bestie text me from the oppy. She wanted to know if I needed any Johnson saucers or sideplates with yellow roses!!! UmmmmYES to both! My sink is piled high with the breakie dishes and even some things left over from last night! I had a nap in Boo's bed. She has the cosiest bed and the sunniest room in the whole house. Seriously could today have been any more perfect?! sounds like a perfect saturday..i hope your sunday is just as wonderful..
yellow roses + Johnson.. how perfect is that combination. Aren't you lucky to enjoy such a lovely day? Sounds like the perfect day Lea!